These pages are always a little awkward. Companies say “Pick me!” by throwing together a list of the features and benefits they think set them apart from their competition, but really just leave readers feeling overwhelmed, confused, and unconvinced the company is actually any different than the next. Instead, we wanted to use this space to talk about the things that do make us unique. Things like embracing our imperfections, offering relationships over contracts, and making people our top priority. We love what we do and believe in how we do it and we hope after reading this page, you’ll feel the same. 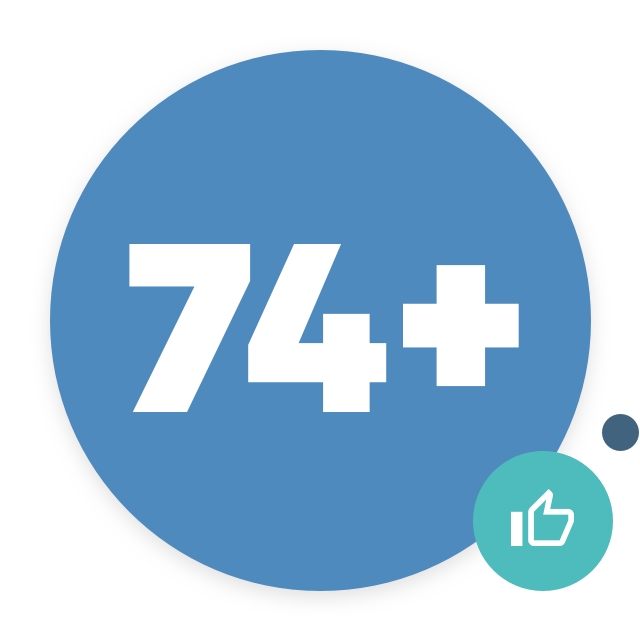 Our NPS score has never dropped below a 74, meaning were above industry average when it comes to customer feedback and how likely our customers are to recommend our company/product/service to a friend or colleague. We are in the business of creating happy customers — both for our company and yours. More than anything, we believe that People Matter. This belief drives everything we do. Whether we’re updating our software to work better and do more, or working directly with you to meet your every need, people come first. To err is human. To improve is Connect First. 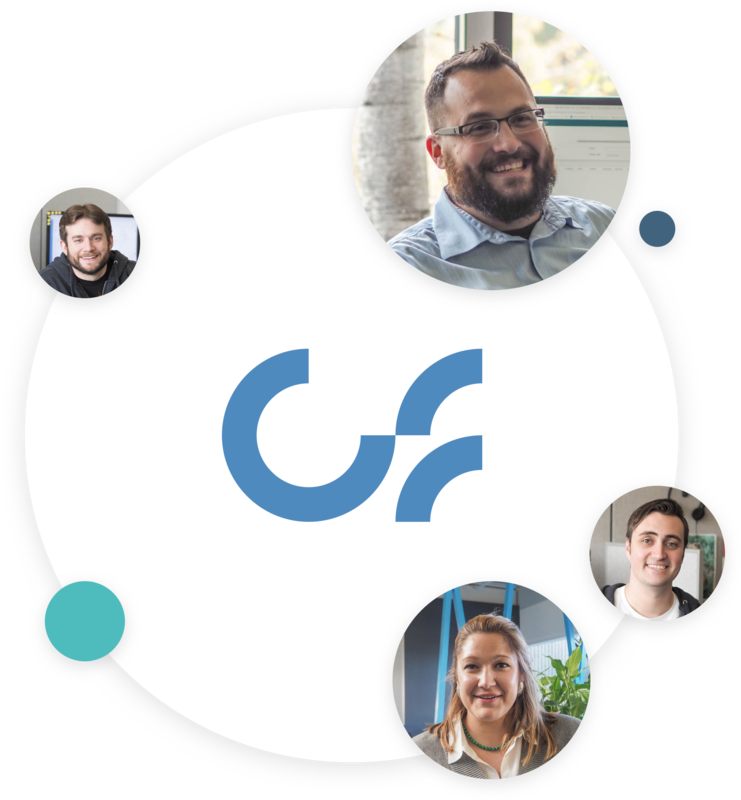 Connect First is built and maintained by people, people who sometimes make mistakes by writing less-than-stellar code or mistype in a Slack message. We know we’re not perfect, but we are committed to doing our best for the people we work with, and those who err just like we do. We treat every day as a new opportunity to learn from our mistakes and make improvements based on our customers' feedback and needs, whatever they may be. 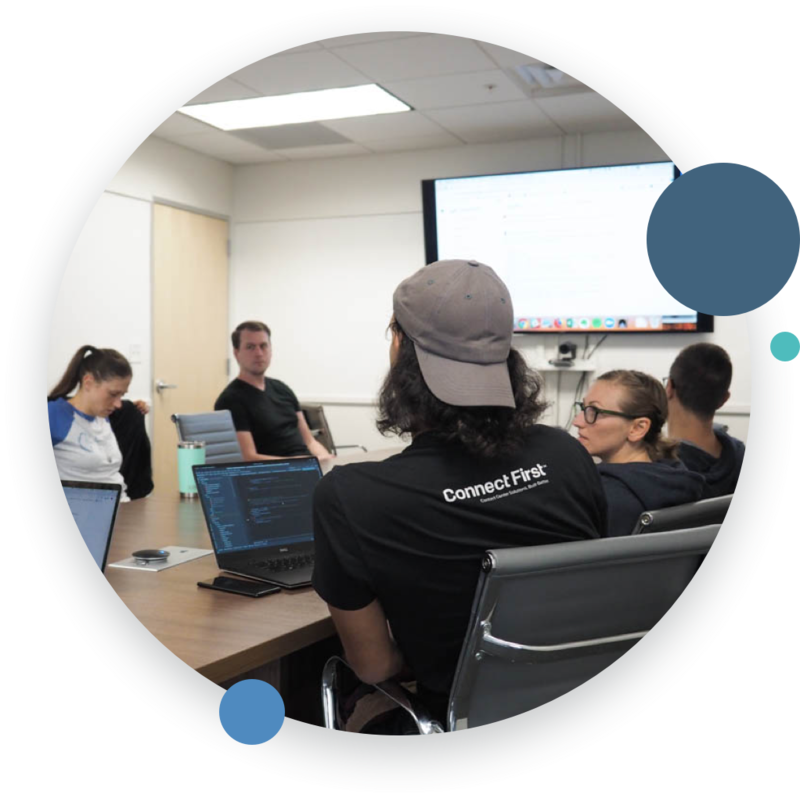 Connect First was created to offer both great software and unparalleled customer service to the people who place their contact centers, companies, and customers in our care. Your jobs, revenue, and peace of mind depend on your contact centers’ success, so we work hard to ensure our products and staff provide everything you need. To do so, we make unparalleled customer support a priority. 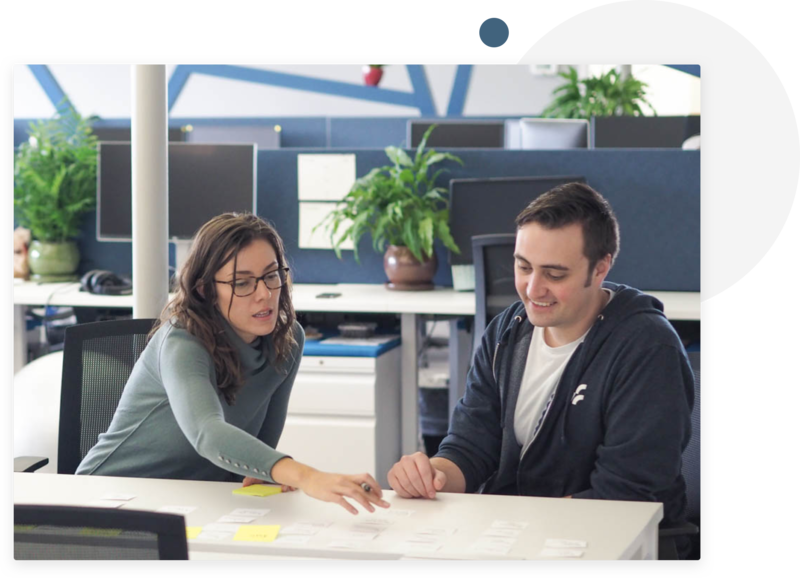 During the implementation process, we assign a Customer Success Manager (CSM) to serve as your contact and go-to for any questions or problems so you can sleep a little better at night knowing you have the full support from a team that will always make you a priority. We designed our platform to be secure, scalable, open to any third-party integrations, and built specifically for the cloud. With omnichannel solutions and customizable options, our software works for companies of all sizes, in all industries. Our flexibility allows us to work with small and medium-sized businesses, enterprises with 500+ agent seats, and BPOs with inbound and outbound campaigns for multiple customers. Our goal is to help you improve your contact centers now and support your continued improvements in the future. 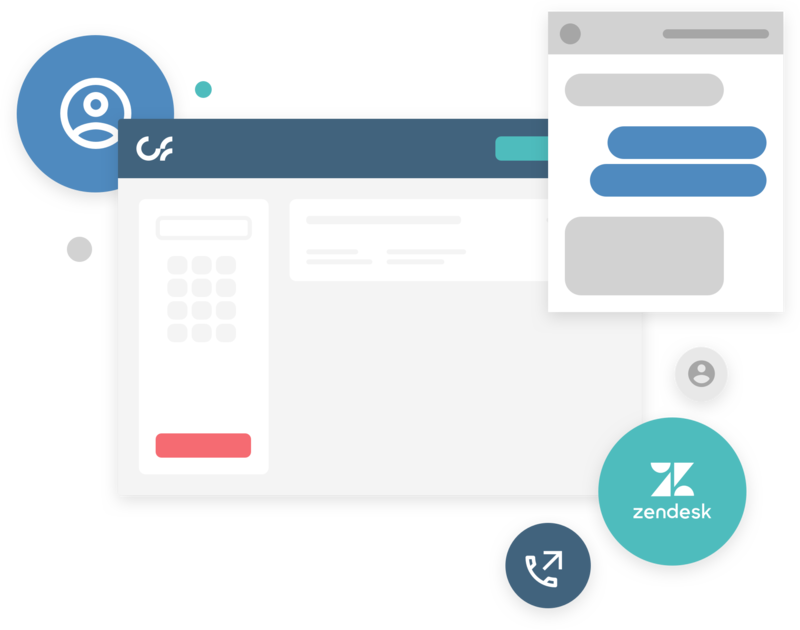 You deserve a simple, dependable contact center platform that enables you to best reach your customers and them reach you. You can find that in Connect First. Connect First was born when our founder saw the disconnect between good contact center software and good customer service and asked “Why not do both?” In the years since, we’ve never stopped pushing boundaries and doing more than a contact center software company is “supposed to do.” We work out of the box because we’ve never been in it and you can see this in everything we do. We’re proud to be the company and people we are and we hope you’ll join us in creating a new standard for contact center service for all.